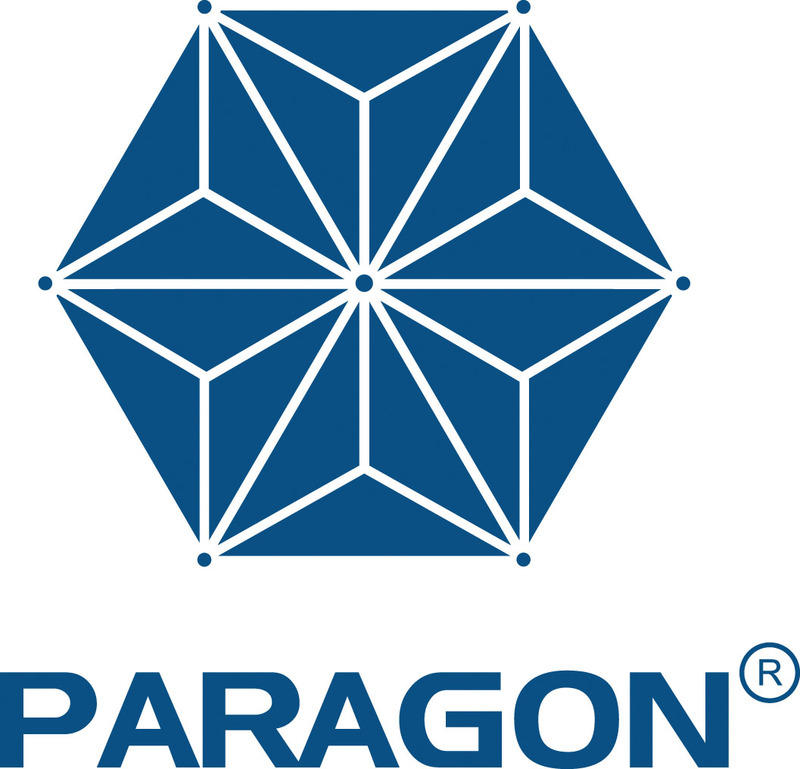 Over that past 30 years, the PARAGON 101 Facial Vaporizer quickly became the most sought after facial vaporizer in the market today. 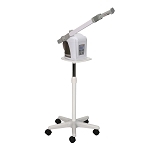 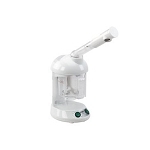 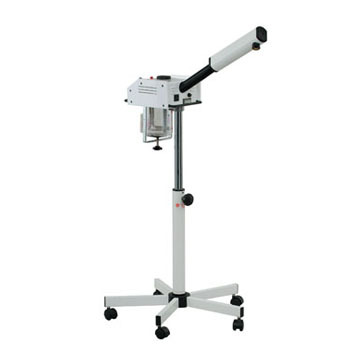 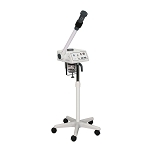 Built with heavy-duty components and redundant safety systems, the PARAGON 101 is the undisputed go-to option for high-volume spa practices, cosmetology schools, and private practices. 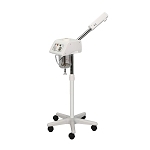 Easily serviced and maintained, the PARAGON 101 is just a day-in day-out workhorse that professional aestheticians have come to depend on to build their practices.